Each year parents and donors come out for our Golf Classic to build community and raise funds for our athletics program. Last year, the annual Golf Classic raised over $35,000! The great support from parents and area golfers helped us offer another year of character-building athletics to over 200 athletes. Provide equipment and coaching for beginner golfers to join our championship team! 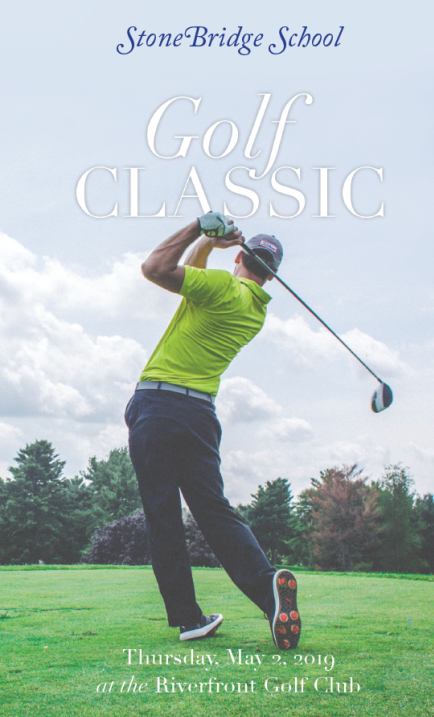 Click below to view the 2019 Golf Classic Brochure and Registration Form.